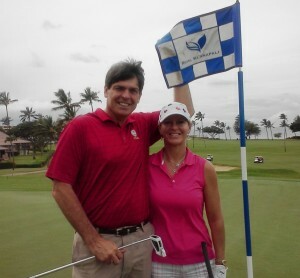 Merri Daniel and Andy Reistetter headed over to Hawaii for the first two PGA TOUR events of the year. Since it was Andy’s first visit, they arrived early with Merri playing tour guide. They discovered something that is not so widely known to mainlanders. 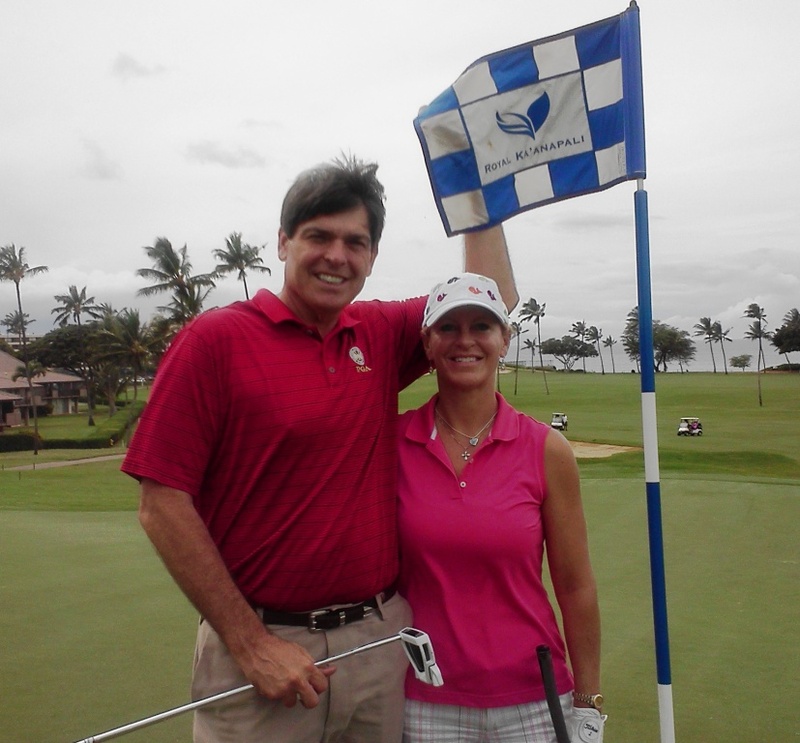 Join the traveling twosome and share their great golfing experience on Maui. It was an odd sort of start to the year for the PGA TOUR. The first event, a tournament of champions from 2012, did not start until the fourth day, the day it was suppose to end. 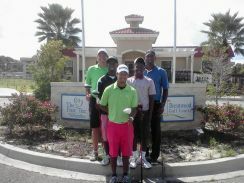 There was heavy rain for the pro-am day but what delayed the tournament was the wind. Gusting to 40 mph on the first day of competition, play was stopped for good and the round cancelled completely after four hours. With even greater gusts on the second day the first round was postponed yet another day. Day 3 brought a repeat of Day 1 with play becoming “null & void” only an hour into the second false start. Once play started for real, Dustin Johnson came out strong taking a three stroke lead after everyone played 36 holes on what was supposed to be a Monday finish. On Tuesday, Johnson sailed to victory shooting a 68 and winning by four strokes over Steve Stricker who announced his part-time status this week for family not weather reasons. As odd as the weather was that weekend, even odder was a comment we overheard one volunteer making to another after being released from service for the day due to the rain and wind. “Let’s go play at Ka’anapali.” This surprised me. 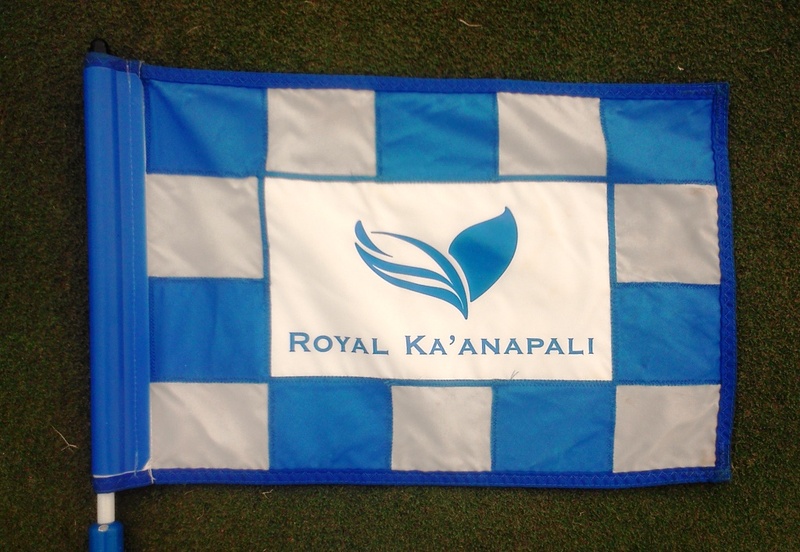 Even though I was new to the island I knew Ka’anapali was only a little over five miles down the road. 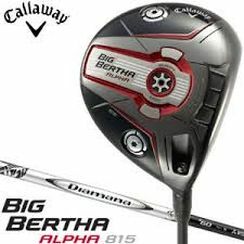 How could one golf course so close be open as this one was closing down? Isn’t it raining and windy there? Why would you want to go golfing on a day like today? There you have the secret of Maui. The weather is always nice in Ka’anapali. 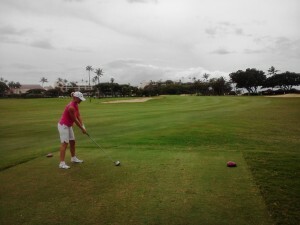 Of course, Merri and I went along with the crowd and played the Royal Ka’anapali Course. 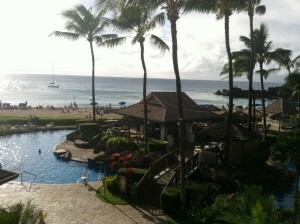 When offered to stay and experience the Sheraton Maui Resort & Spa we willingly and graciously obliged. After all, this was a magical place where Hawaiian royalty would come and play back in the days of King Kamehameha ruled the islands. To me it seemed when we turned off the main road and entered the golf course and resort area it was like a modern and tropical version of the Old Course at St. Andrews. There was a vast open, relatively flat area of green surrounded in the distance by stately buildings. 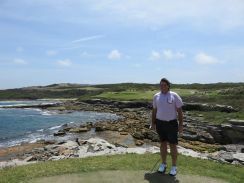 When we first drove past the 5th tee I knew it was a golf hole I wanted to play. Pleasing to anyone’s eyes as it gently went downhill framed by bunkers and the ocean in the background. We couldn’t get to the first tee fast enough. 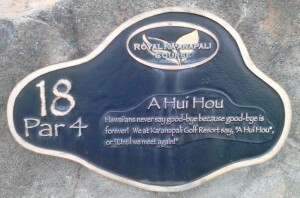 The first six holes and the last three are on the ocean side of Honoapiilani Highway. Playing No. 5 was more than I hoped for though a 3-putt meant a bogey. Though the view of the ocean was spectacular from the fifth green it was even more dramatic once we went under the highway and played the 7th hole. This hole is an amazing short par-4 with a two tier green with an even more amazing view of the ocean and the resort lands below. 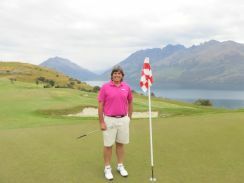 Merri came to play and I left my clubs and game on the mainland (although the rental set was better than mine). For whatever reason, I seemed distracted during the round. Maybe it was the royal blue ocean that lay out in front of me or perhaps it was her soft blue eyes that twinkled in the sunlight especially after her birdie on No.12. Either way I went down to a resounding 5 & 4 defeat. 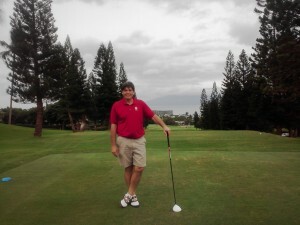 From the moment we entered the Sheraton open-air lobby with a see-through view of the ocean we felt our cares being swept away even my golf score. 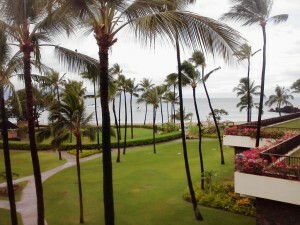 The oceanfront room was spacious and accommodating with the view enhanced with a spattering of thin coconut palm trees. The location is perfect for a morning snorkeling adventure at Black Rock. We felt and were treated like royalty. There you have the secret of Maui. The weather is always nice in Ka’anapali. 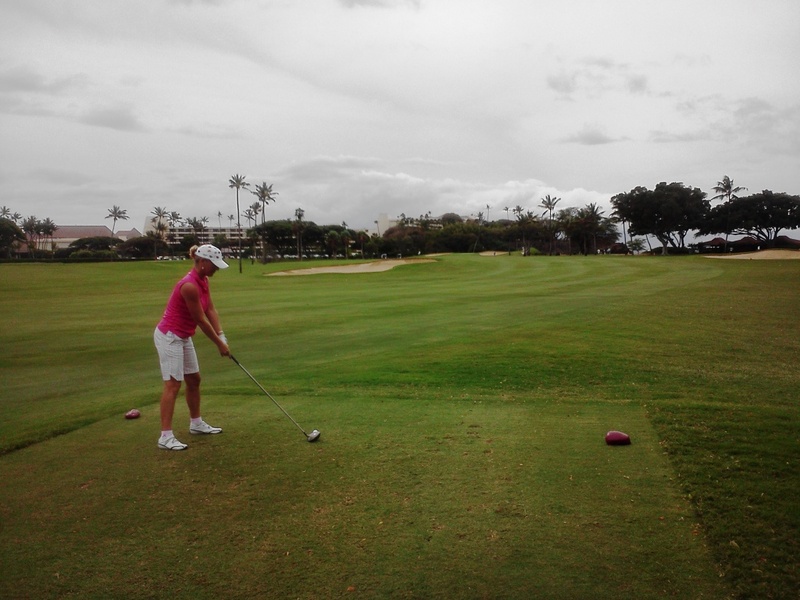 So playing the Royal Ka’anapali Course and staying at the Sheraton Maui Resort & Spa is really no secret at all. We did not ever want to say good bye and have our time at Ka’anapali end. A Hui Hou which means for us that we are dreaming about it until we return again. 1. The weather at Ka’anapali was, well, marvelous. Sunny and warm with a touch of a gentle ocean breeze much to my liking. Instantly my goose bumps disappeared and I stopped shivering. 2. Yes, I delayed Andy’s trek to the first tee but with good reason. I always like to check out the women’s selection in the pro shop which is an informal way to access how much women are welcomed and catered to. The colorful Ka’anapali hat with lots of whales is one of my favorites to wear to the beach. 3. I loved sitting on the balcony of our room, with a warm ocean breeze in my face, watching for the spouting whales out in the ocean. 4. The sunsets are spectacular. Next visit Polynesian entertainment and luau at Black Rock for sure. 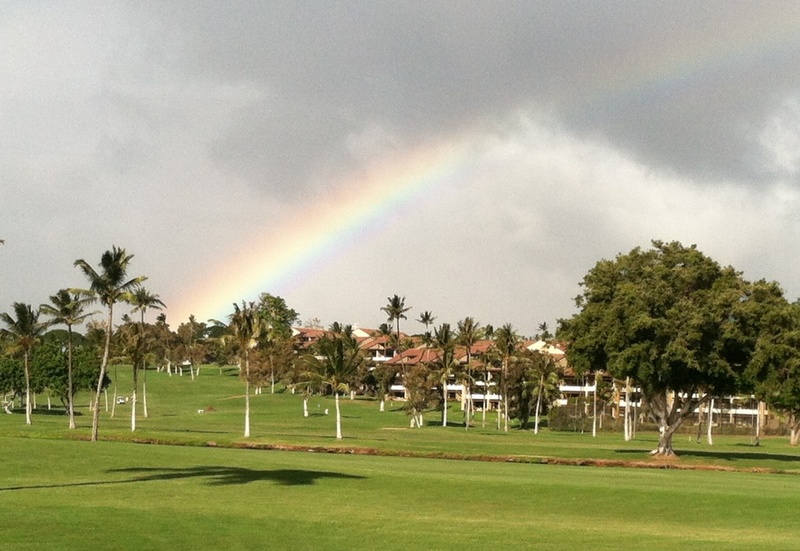 We were fortunate to see a magnificent rainbow over the golf course when we first arrived. 5. 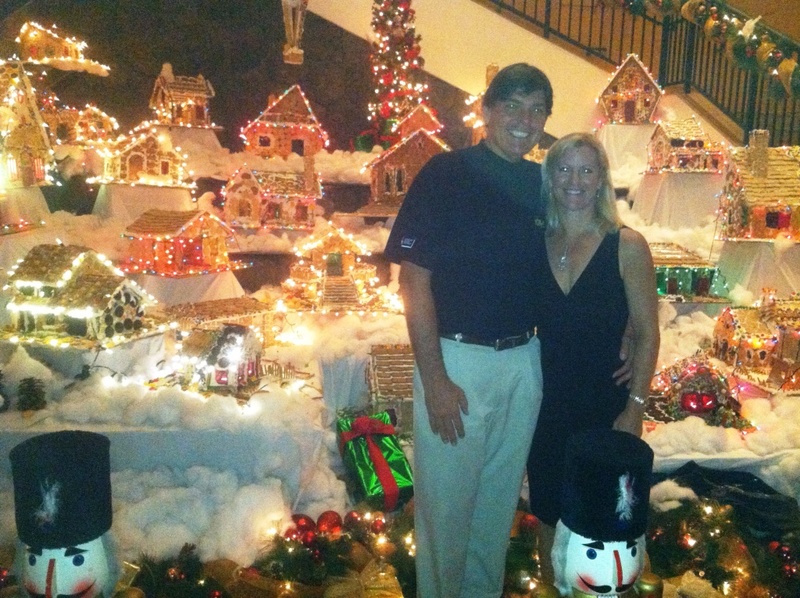 I loved that the resort was decorated for the holidays. Gingerbread, lollipops and rainbows are my favorites. 6. Even though I have been to Hawaii several times I felt like I discovered a new favorite place. The people were so wonderful that I can’t wait to go back sometime soon.